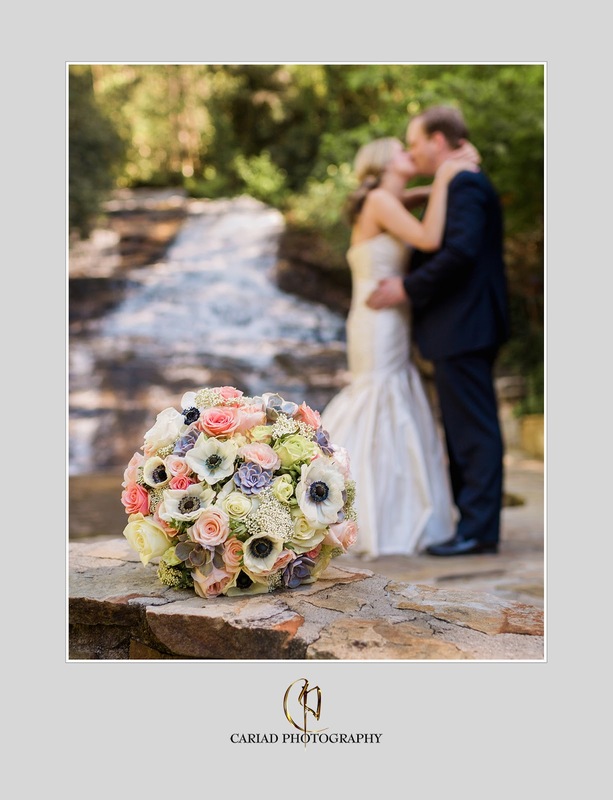 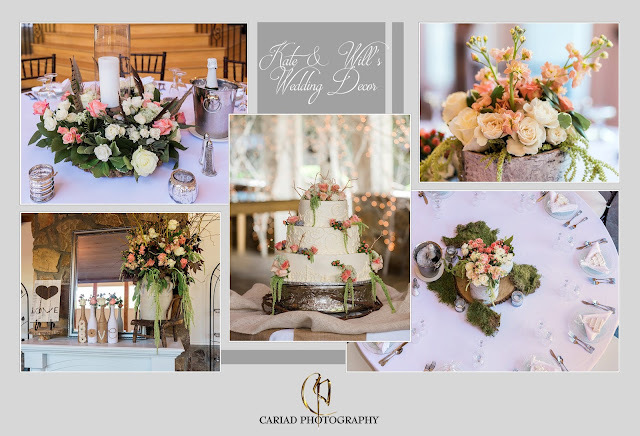 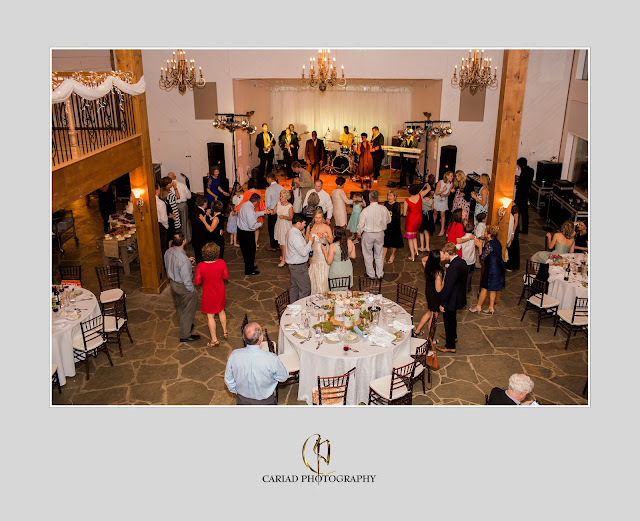 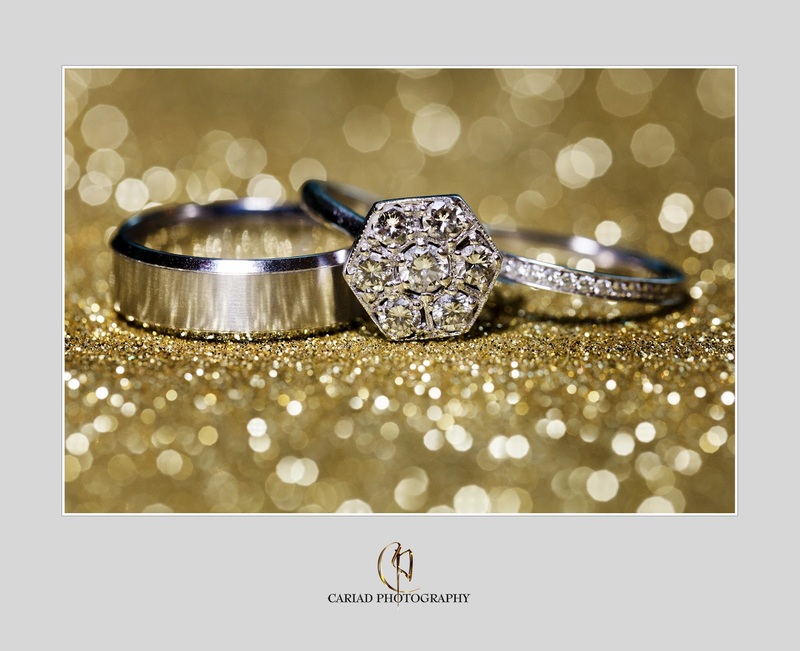 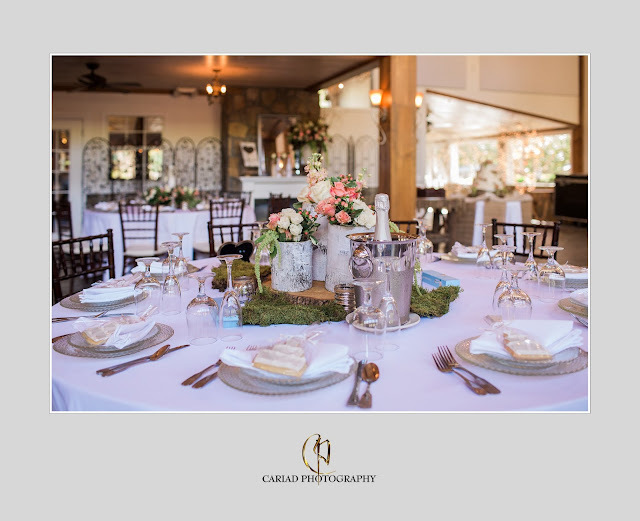 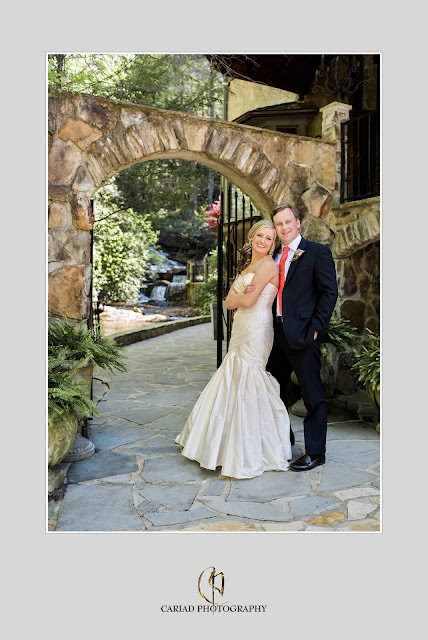 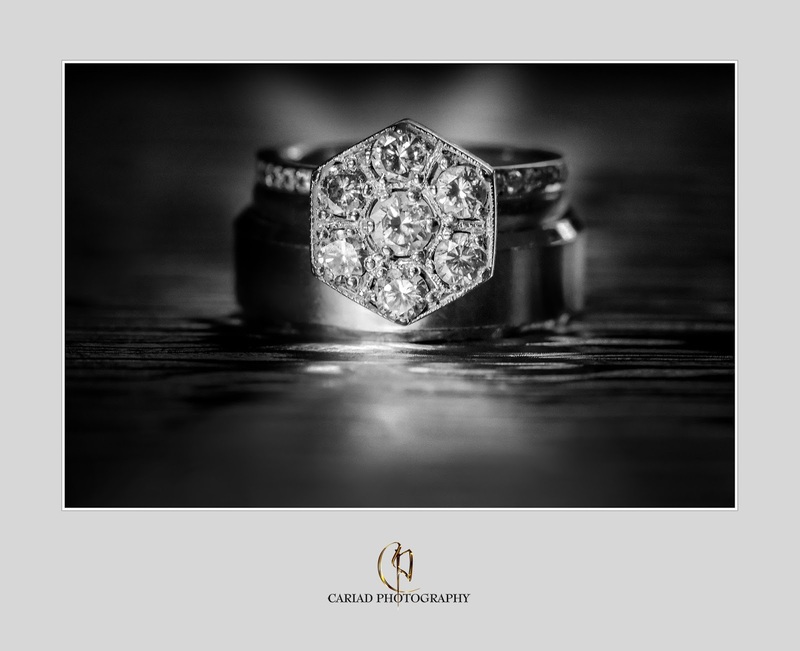 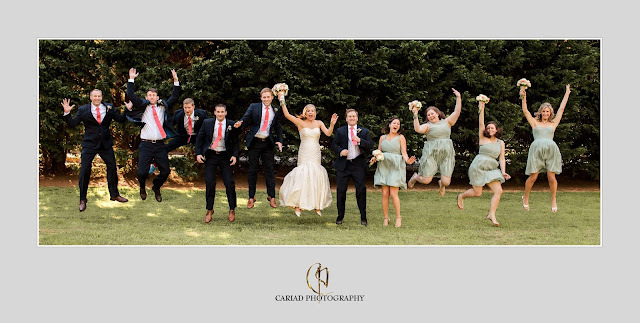 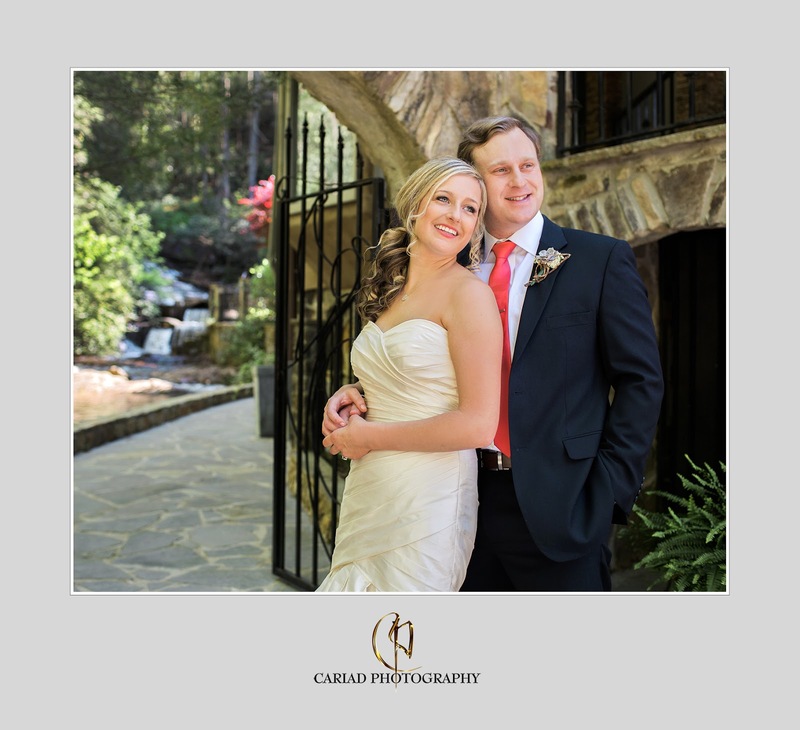 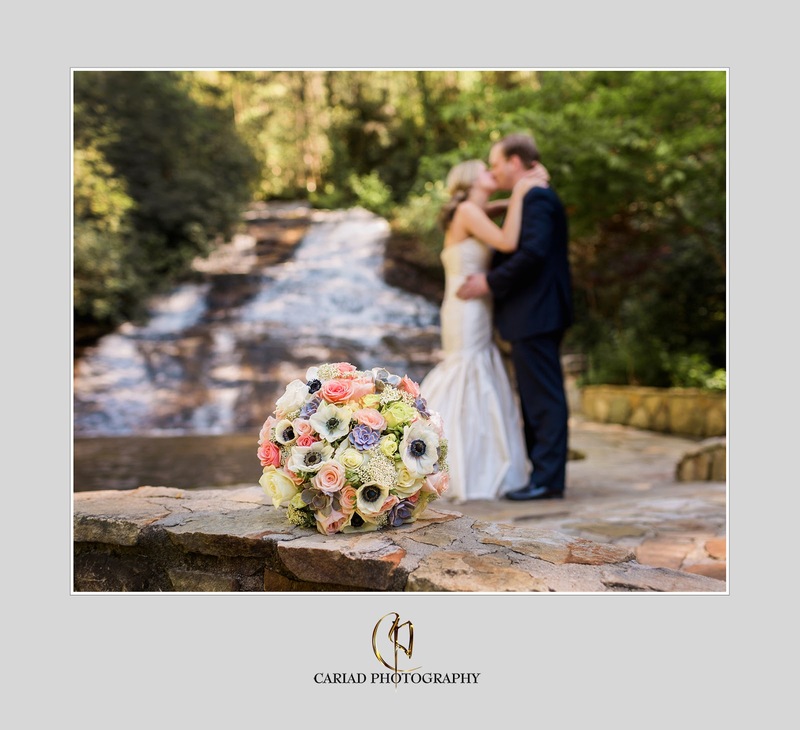 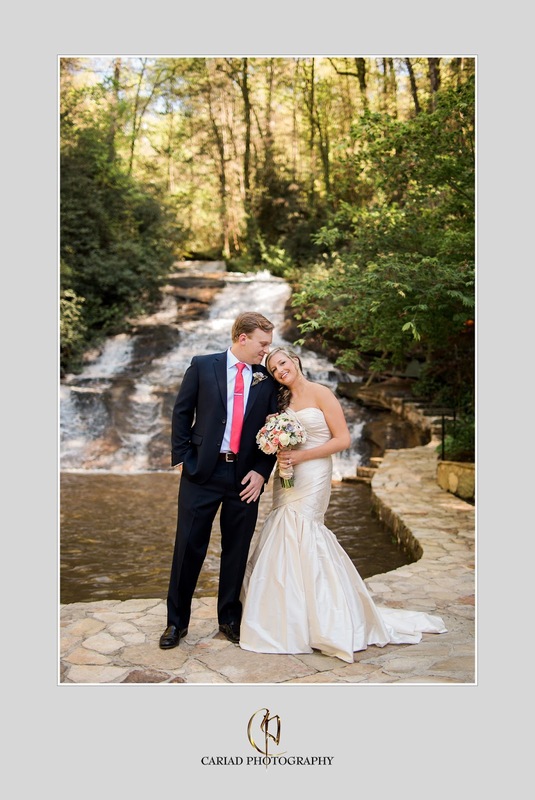 Atlanta Georgia and North GA Wedding Photographer Cariad Photography at Chota Falls. 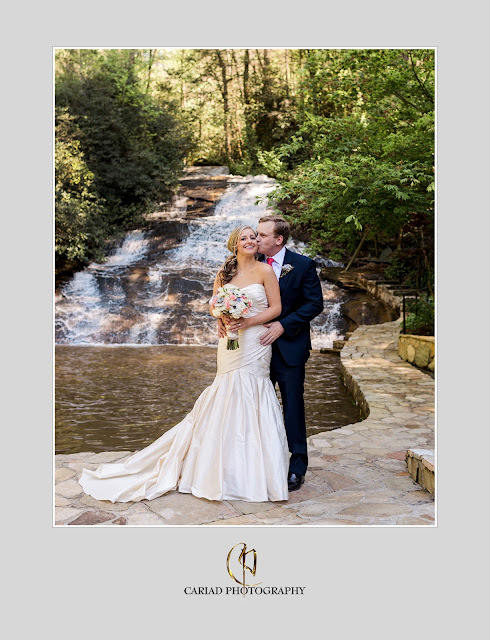 Chota Falls is in full swing with weddings. 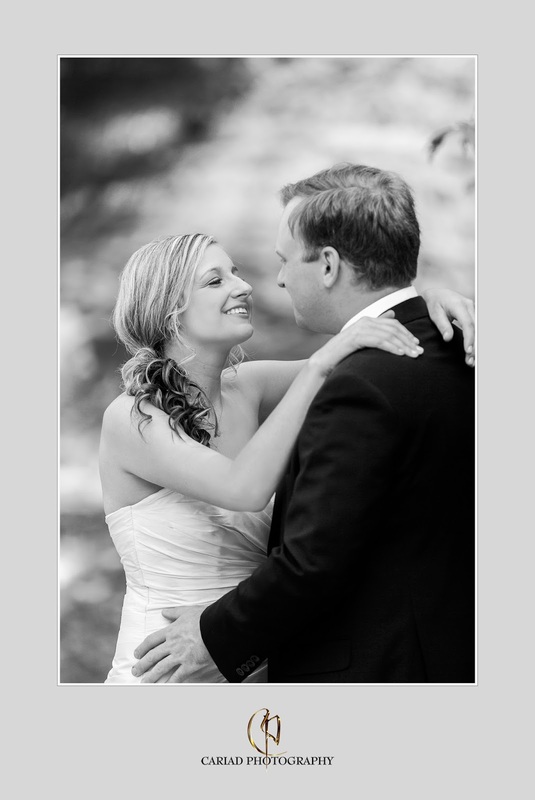 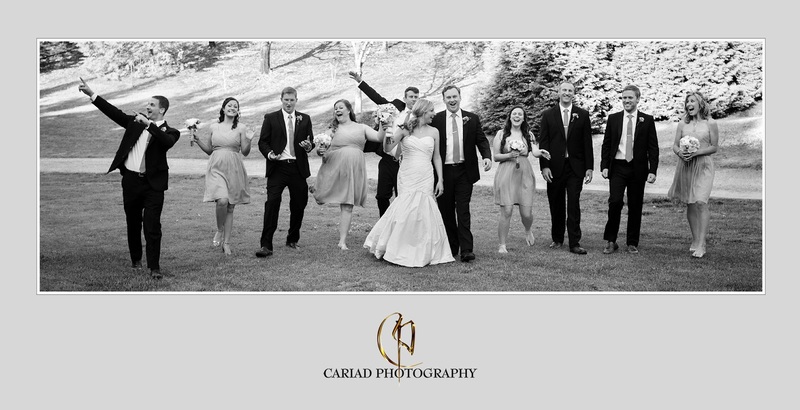 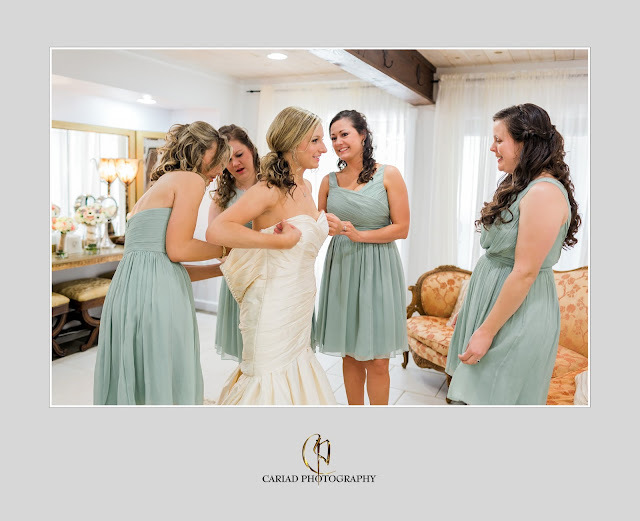 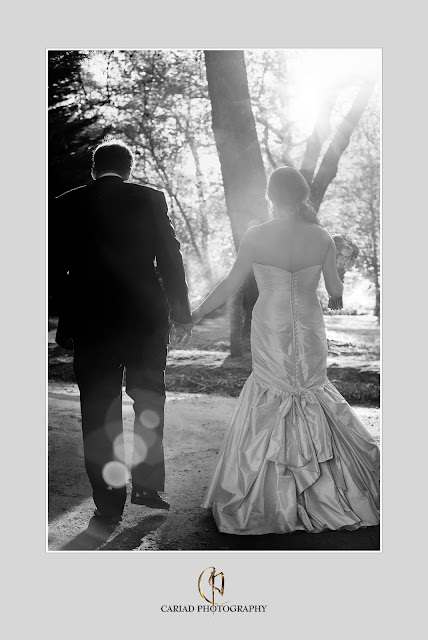 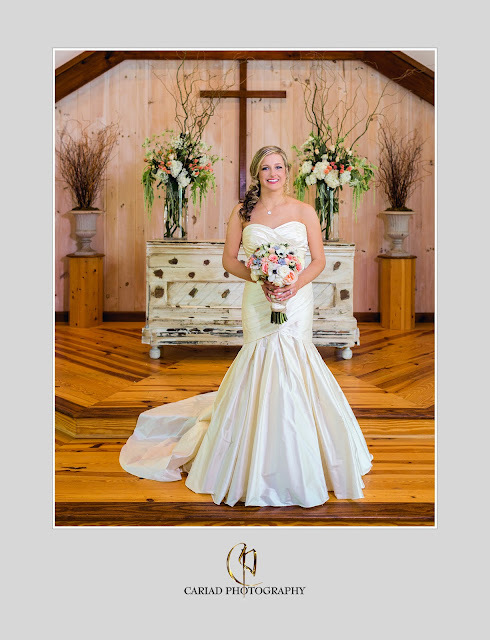 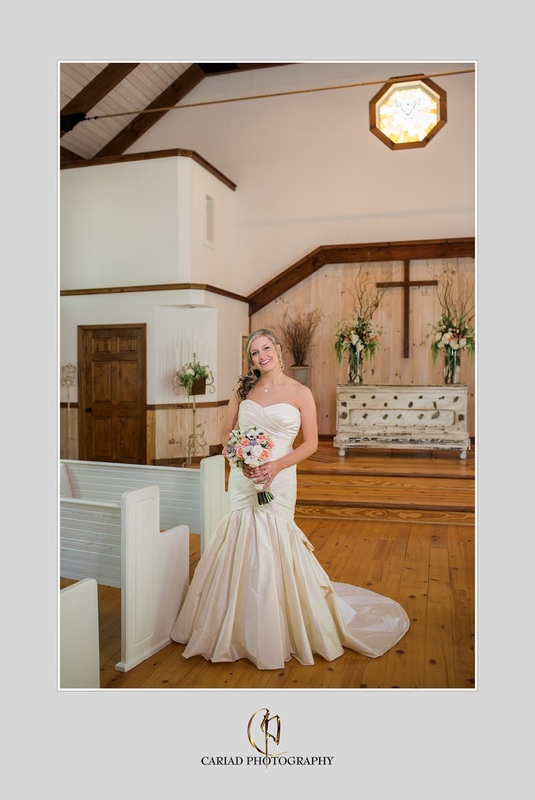 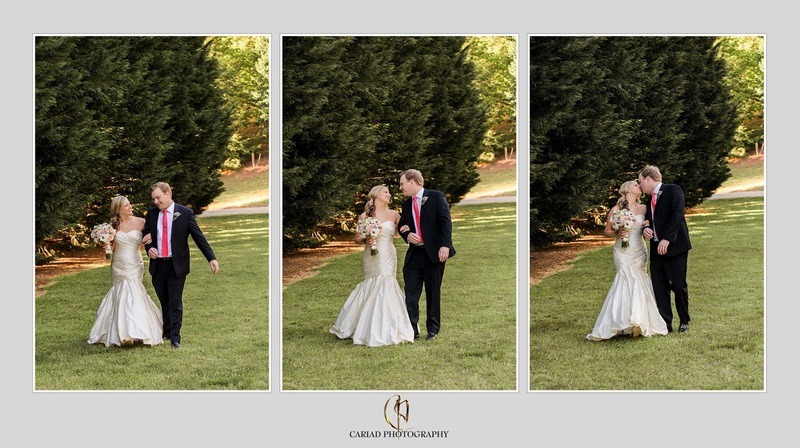 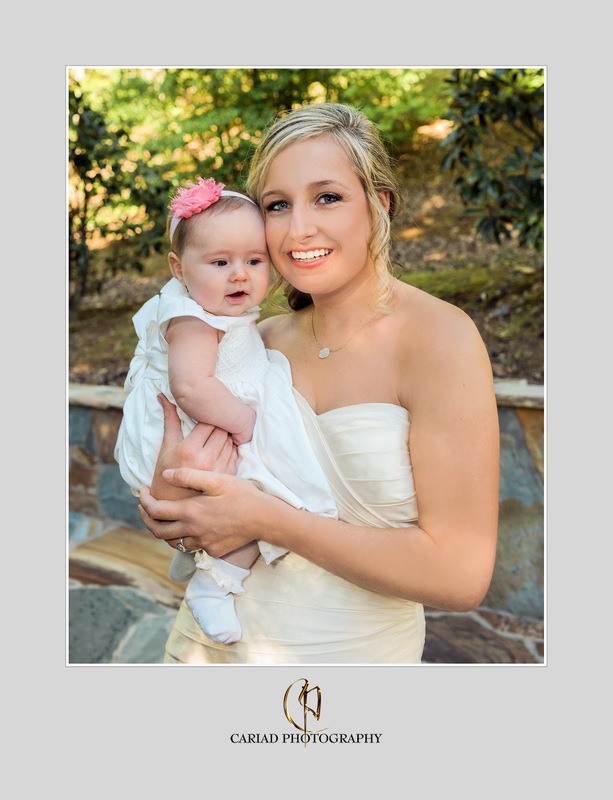 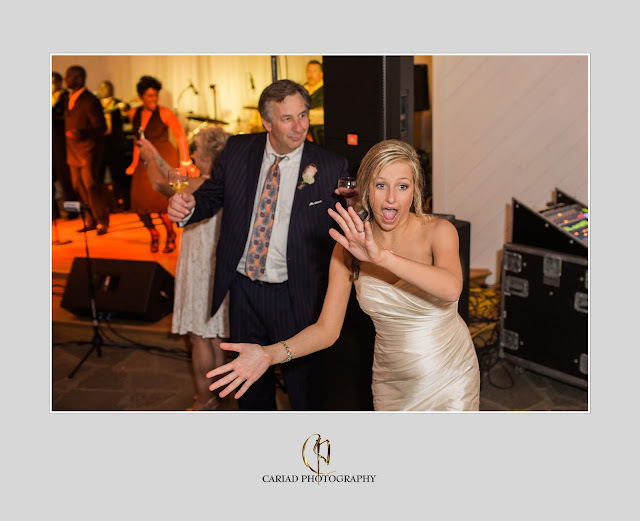 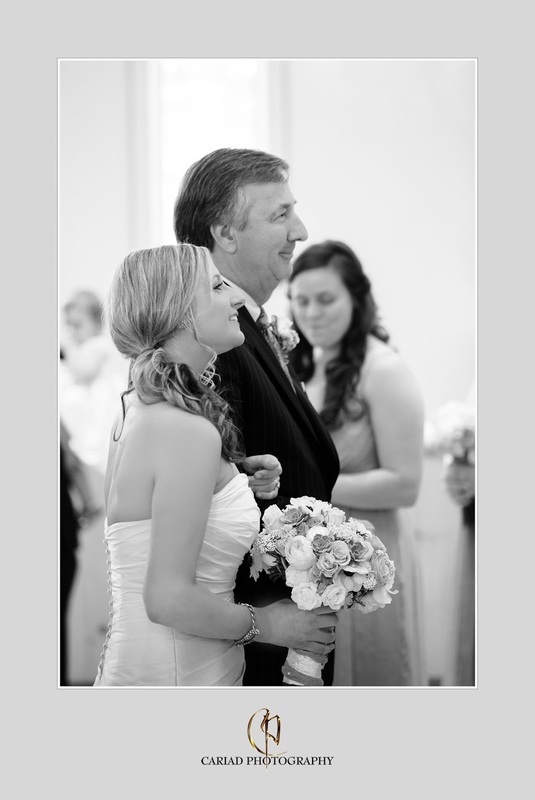 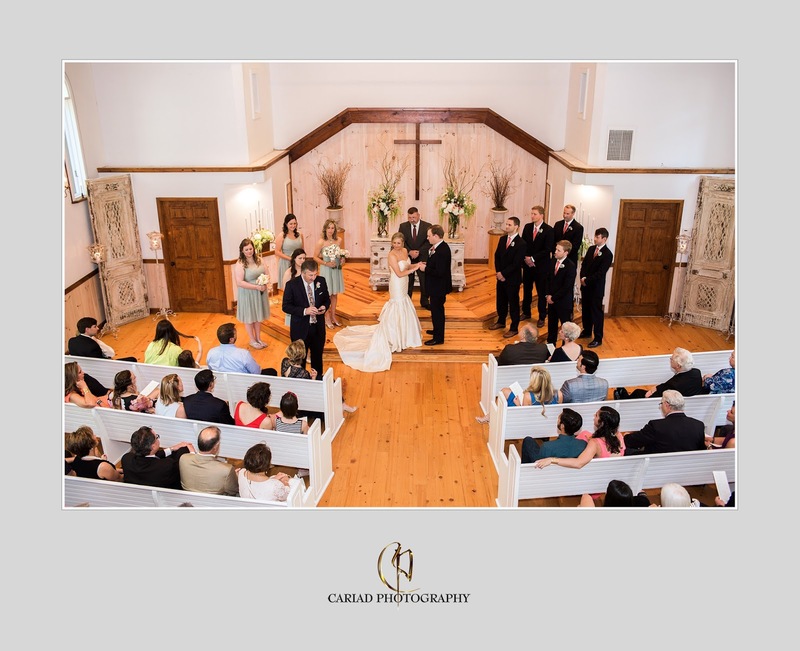 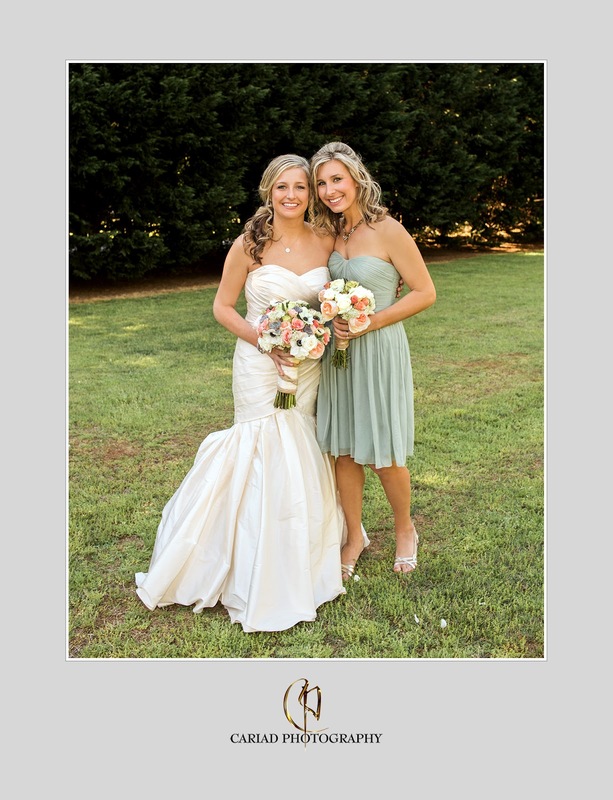 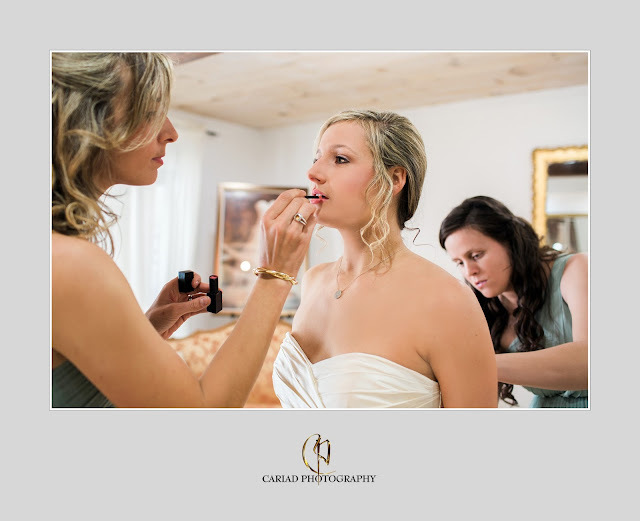 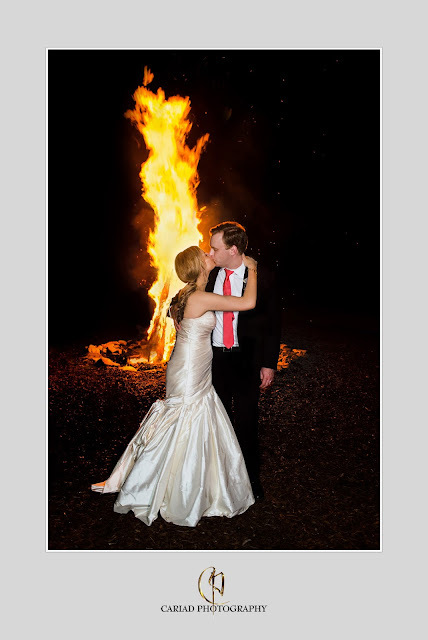 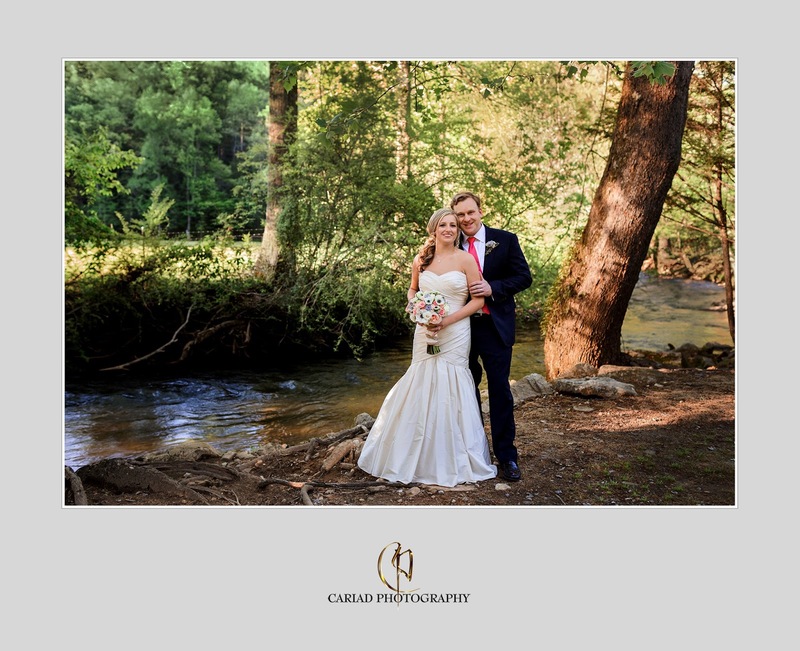 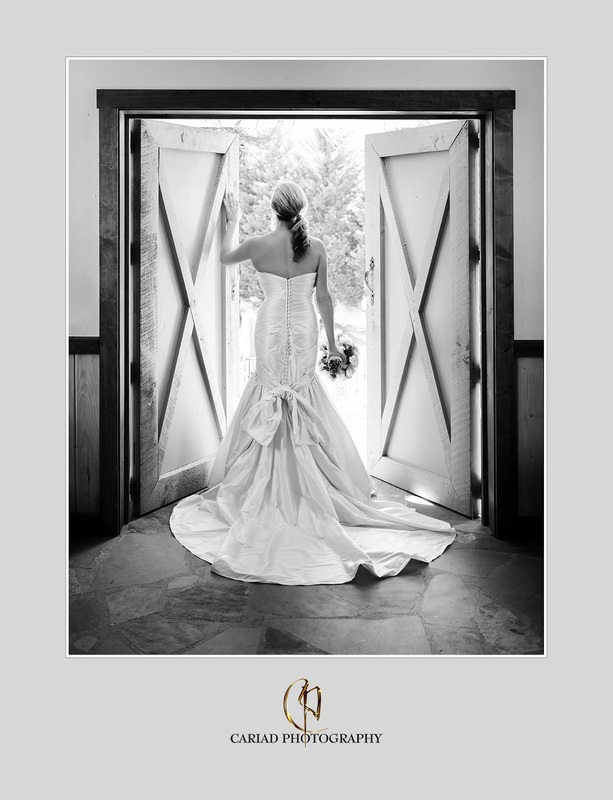 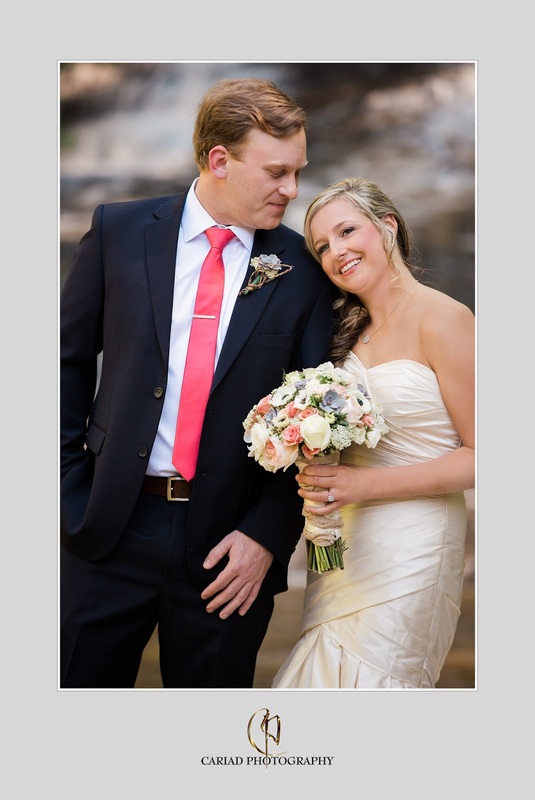 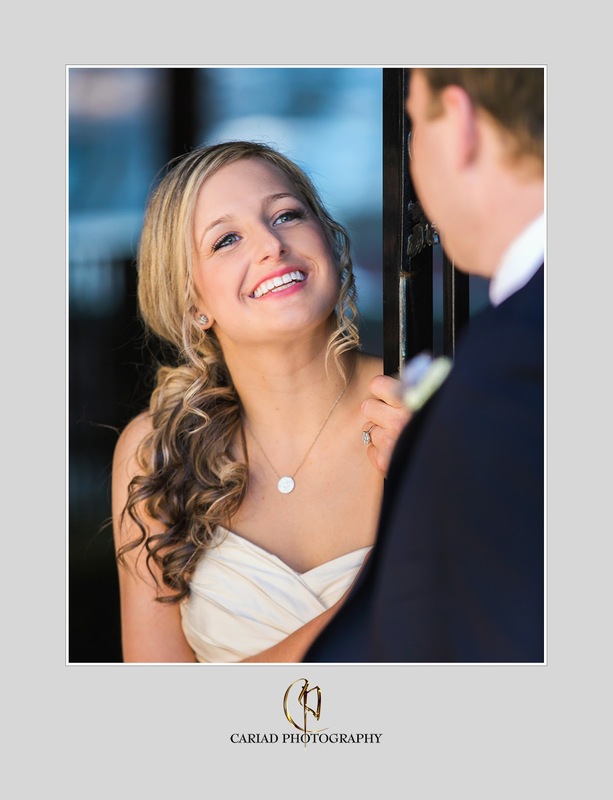 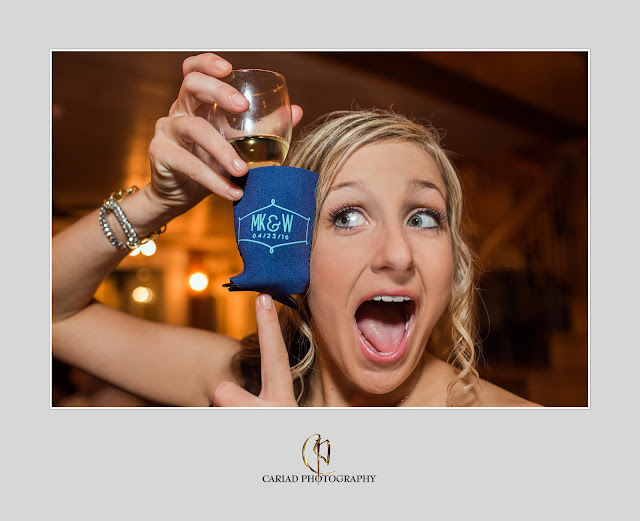 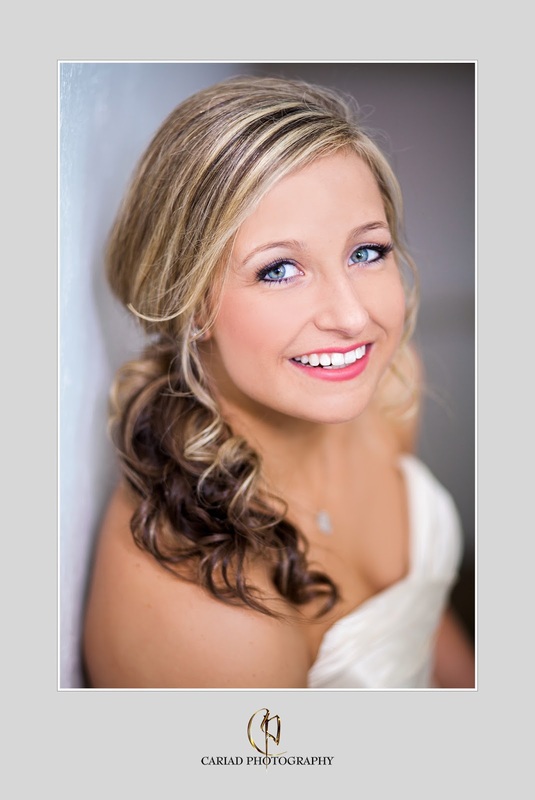 We had the pleasure to photograph MaryKate and Will's special day on April 23. 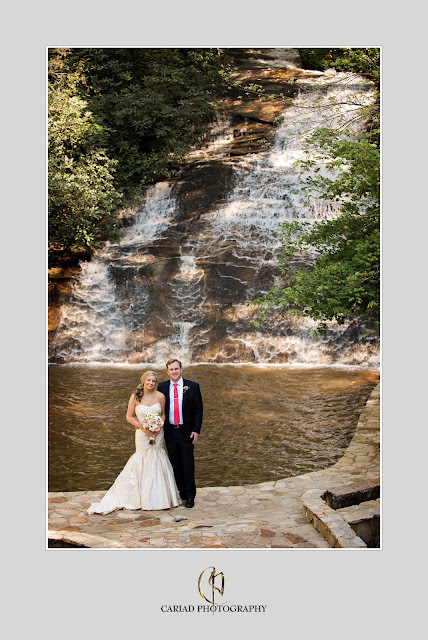 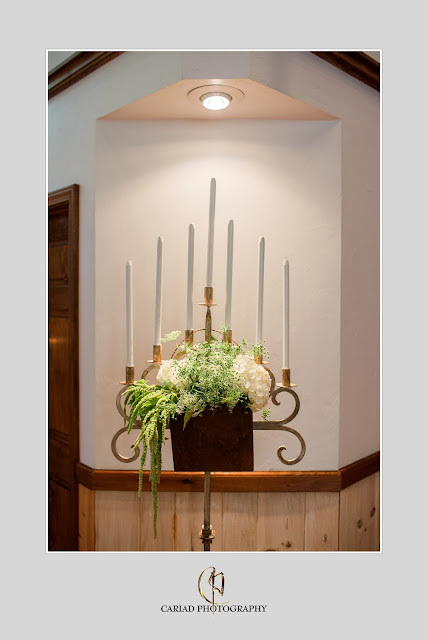 What a lovely wedding up here in North Georgia and a few of their many photos of this event. 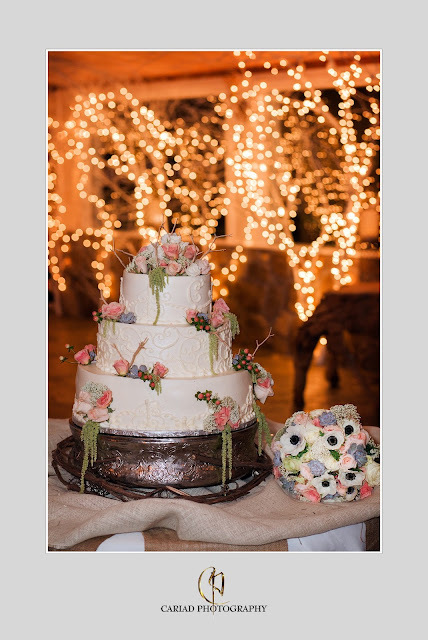 Floral creations by Henry Luther ....band Massive Impact. 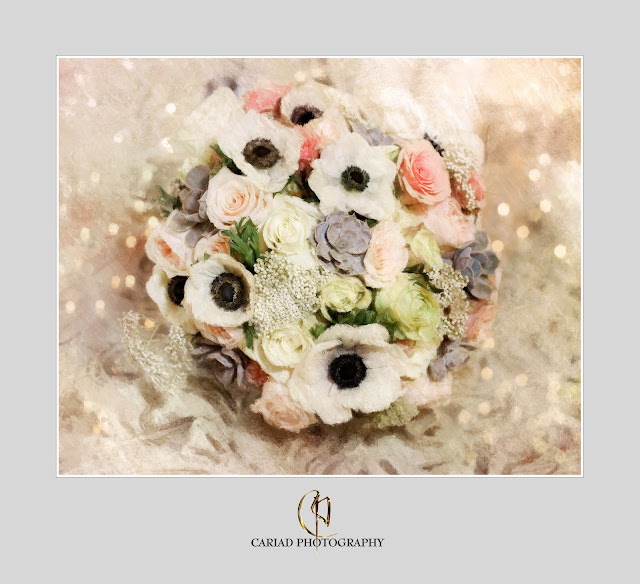 We now offer bridal bouquet paintings of your bouquets on Etsy. All we need is a high resolution photograph of your flowers and we create the piece, have it printed on canvas and send it to you. 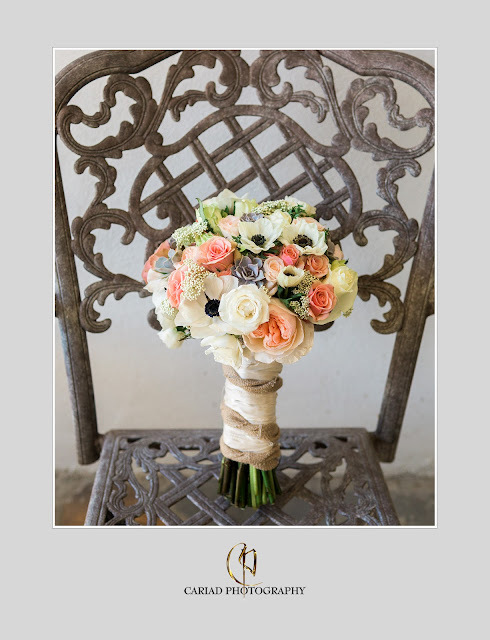 What a perfect way to preserve your bouquet forever.